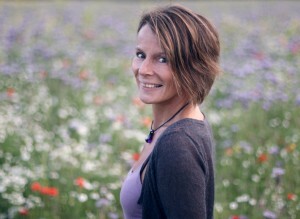 I’m very pleased to have been asked by a writer friend, Jane Rusbridge, to write a short piece on her blog about editing for the independent writer. 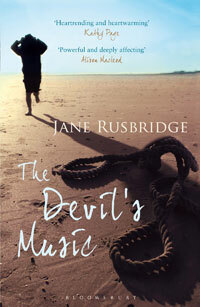 Jane has had her debut novel, ‘The Devil’s Music’ published by Bloomsbury, and is available for Kindle from Amazon. If you prefer, you can buy it direct from Bloomsbury, or you can buy it from your local independent bookshop. 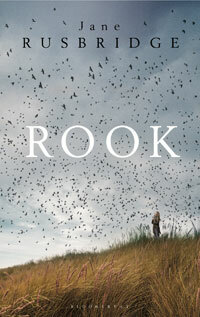 Her new book, ‘Rook’, will be available in August 2012 from Bloomsbury.